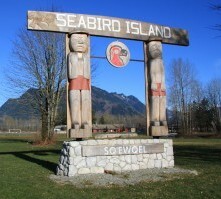 The Fraser Valley Field Centre is located at Seabird Island in Stó:lō Territory. 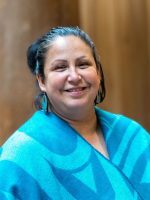 The field centre is hosted in partnership with Seabird Island Band, Seabird College, School District #78 (Fraser-Cascade), School District #33 (Chilliwack), and Sts’ailes Community School. Students at the Fraser Valley field centre are registered in two institutions at the same time: UBC and Seabird College (courses offered through UFV, NVIT, TRU, and/or other institutions). Students enroll at Seabird College to complete arts and/or science courses that relate to elementary, middle, or secondary school subjects. Students also enroll in UBC Education courses and educational field placements. After completing the required courses at the Fraser Valley centre, students transfer to the UBC Vancouver campus to complete the remaining years of their BEd degree requirements.